Neguac Results Are IN !! Congratulations to Daryl Tingley for winning the Neguac Weigh Off held this past weekend. 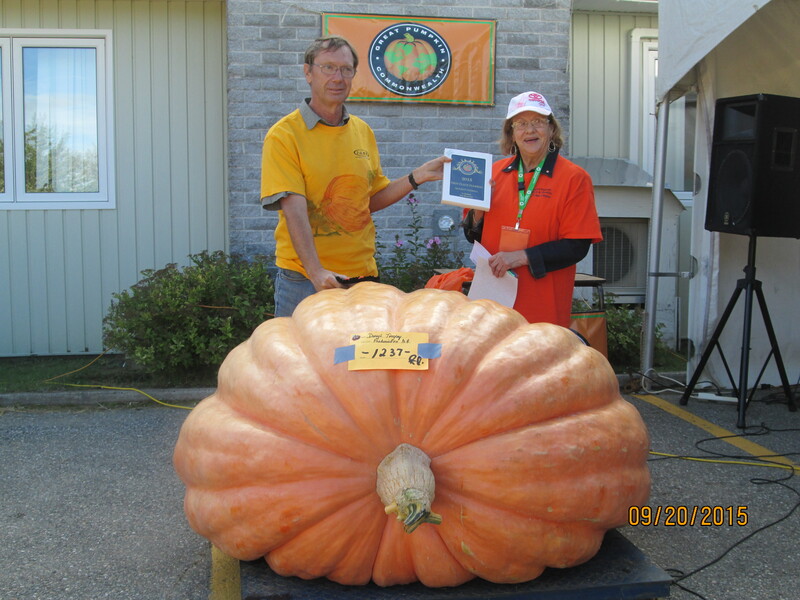 Also congratulations to Club Members Charles and Gail Ebbett for their second and third place finishes – Both over 1100 lbs and grown from their own seed ! 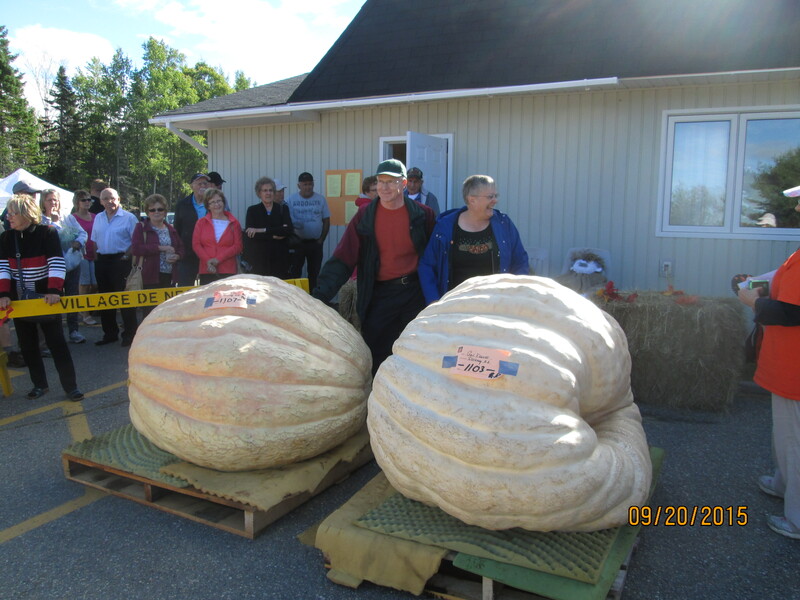 Further pictures can be found under our Weigh Off Photo Galley Tab or visit the Annapolis Valley Giant Vegetable Growers Facebook Page.